Be the kind of parent that encourages healthy behaviors and limits the not so healthy ones. This way, your child will see an example in you that will follow in the future. You can also encourage your children to do other things that does not involve a screen. 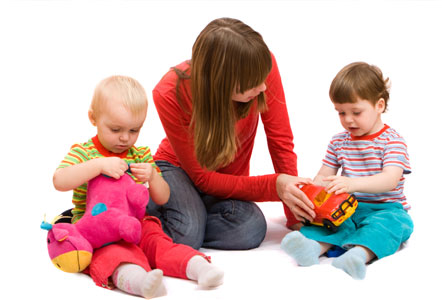 Provide them with books, board games or other tools that helps them leave the screen aside. TV has a immediate impact on your child’s behavior. After watching too much TV or play too much Video games children have the tendency to become aggressive, selfish or impatient. About 2/3 of young people keep the TV on during meals. Get rid of that habit and start having again rich conversations with your family. You will not regret! Don’t be the parent that turns on the TV and leaves the child there. That is not the recipe for a healthy parenting style. Have you tried to keep your child away from the TV? How did it work?